One of the owners of the Unicorn Bookstore. 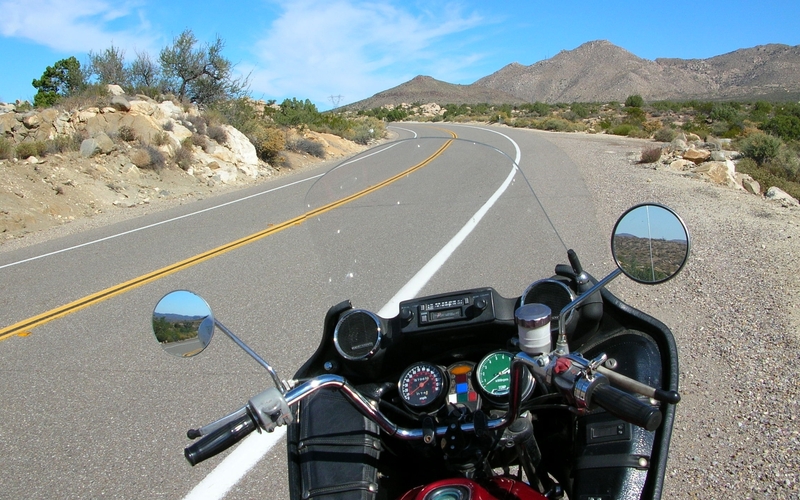 I used to think that the best rides – mostly by motorcycle – were long, elaborately planned missions that took time and much deliberation and savored in anticipation. 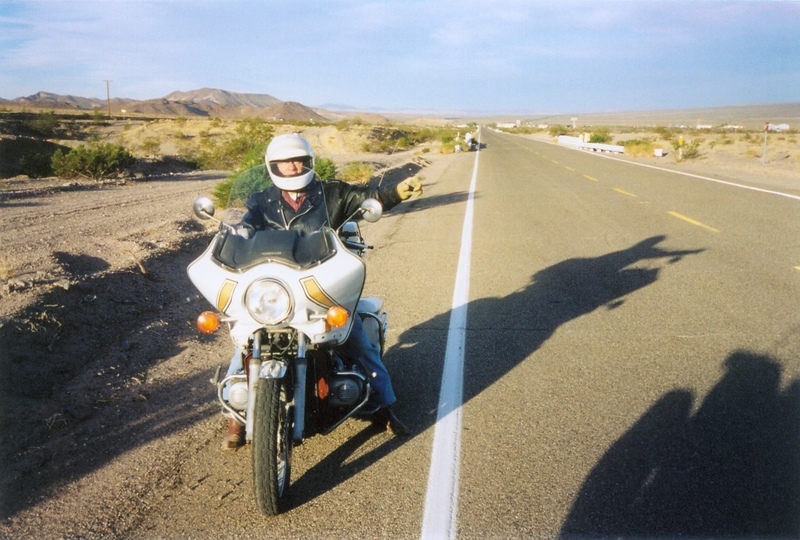 My attitude has changed over time, however, and now I see the value in shorter rides, in road trips, and what you find along the way. 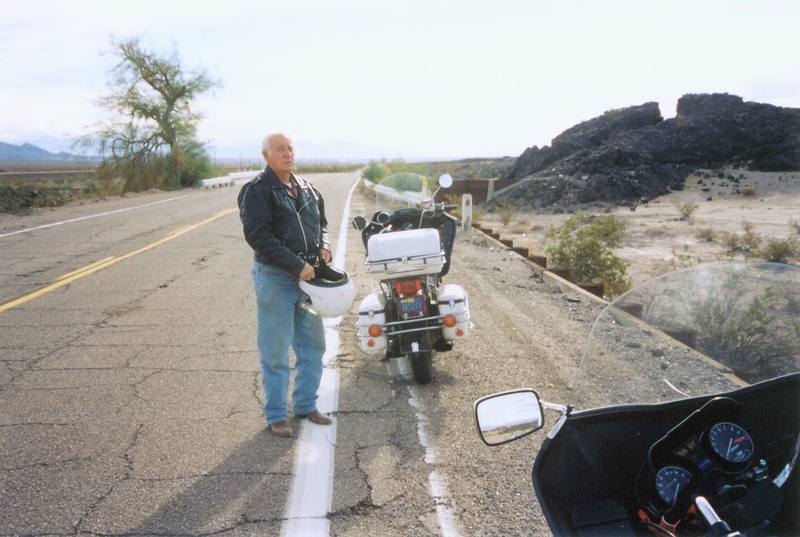 One of my first road trips was with my friend Van, one of the best people I’ve ever known. We met in 1975 on my first date with his cousin. She later became my first wife, then my first divorce, and dropped out of my life. 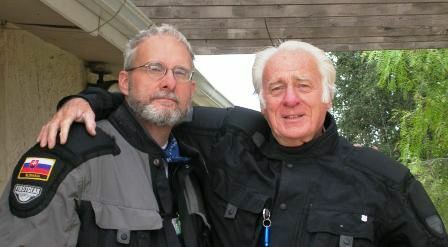 But Van and I had become good friends and have stayed that way, to this day. We always talked about doing a road trip, but the opportunity didn’t materialize until September 1994. We both found ourselves with no obligations over a long weekend, so I drove from my place in Sandusky, Ohio, to his house in Morgantown, West Virginia. 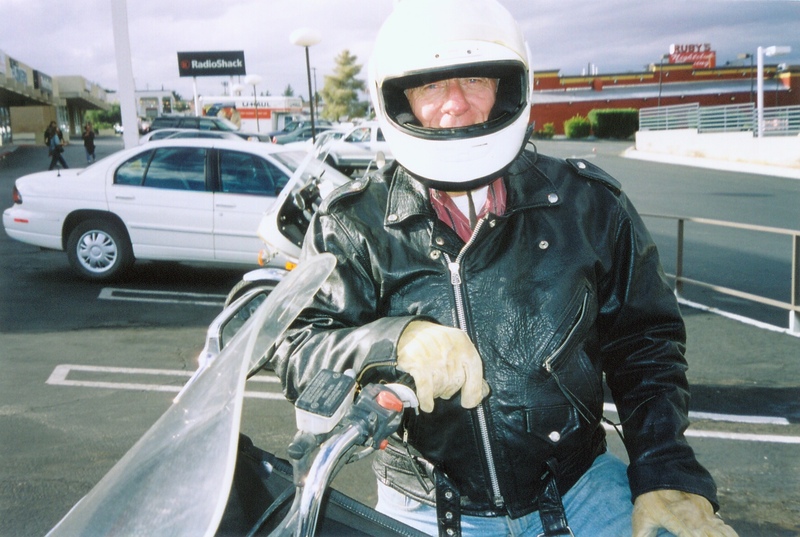 This was in my early days of motorcycle riding; I had my first bike, a 1974 Honda CB750 that I didn’t trust for a long ride and so my Chevy Corsica was the vehicle of choice. We drove east, to the coast. It had been too long since either of us had seen the Atlantic, so we decided on Ocean City, Maryland. It was a good drive. We stopped at Antietam National Battlefield, which was fascinating and emotionally moving. That’s worth another visit. We made it to Ocean City, stayed a day, and headed back. 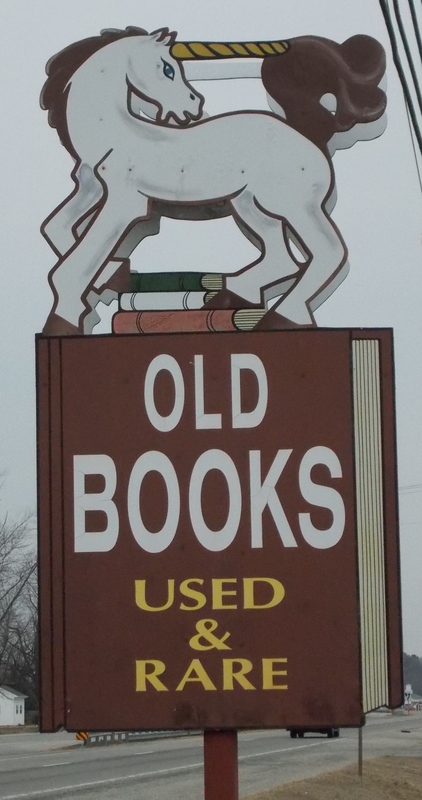 I don’t know how we found it, but we saw a used-book store on U.S. 50 in Trappe, Maryland. It was called the Unicorn Bookshop, and (since we’re both bibliophiles) we had to stop. What a perfect bookstore. 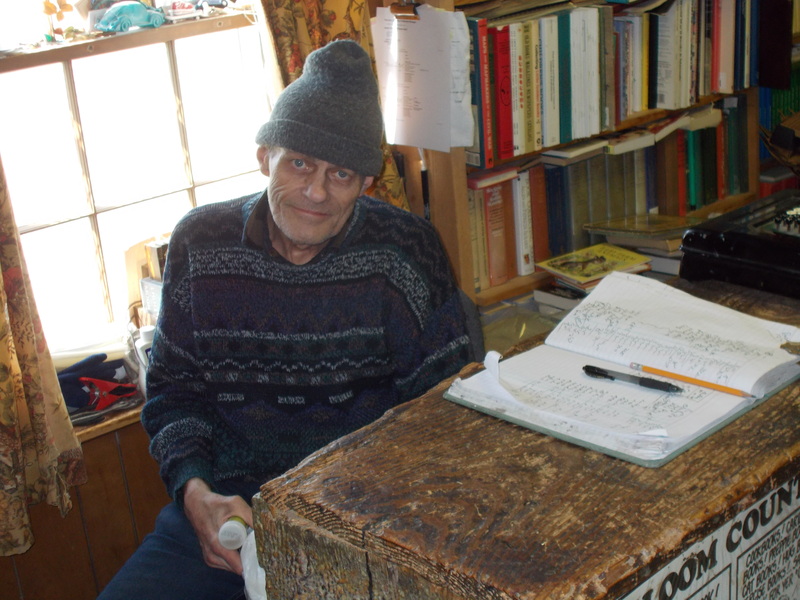 It was literally crammed with books, the shelves packed and books stacked in the aisles and hallways so you had to edge yourself carefully around the bookcases, like a mountain climber wary of starting an avalanche. But it was organized enough that you could find the subject matter that interested you and still stumble across something interesting on the floor. And it was church-quiet, no corporate-mandated music blaring from hidden speakers, just the buzz of fluorescent lights in the ceiling. 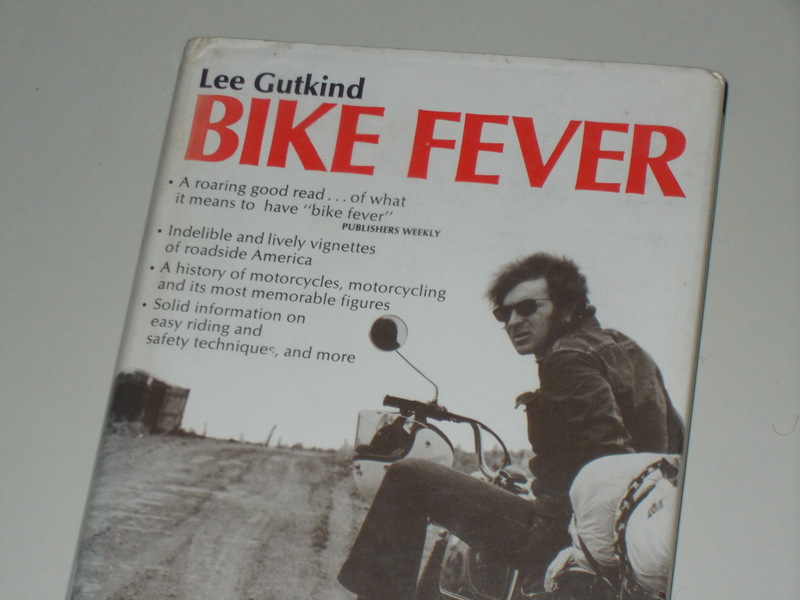 I was hunting for motorcycle-related books in those days (still am) and I found a copy of Bike Fever by Lee Gutkind. It’s still in my collection today. I was happy to score it, and we went home satisfied. Fast-forward 10 years and I’m now married to Linda and we’ve been living outside of Washington, D.C., for four years. We take our first trip to the coast, on U.S. 50. To my astonishment, Unicorn is still there. Inside, it’s exactly the same. Just for chuckles, I find the motorcycle shelf in the same place and by God, there’s another copy of Bike Fever. I buy it. The counter still has an ancient Burroughs adding machine. The guy carefully writes up the purchase on a carbon-copy receipt and gives it to me. I drive home in wonder. Fast-forward to January 2014, another 10 years later. Linda has found some antique stores in Salisbury, Maryland, so we plan a three-day weekend. Looking at the map, I see we’ll be on U.S. 50 again. And Unicorn is still there, unchanged, I mean really unchanged, like a Twilight Zone episode. That’s astounding, if you think about it. 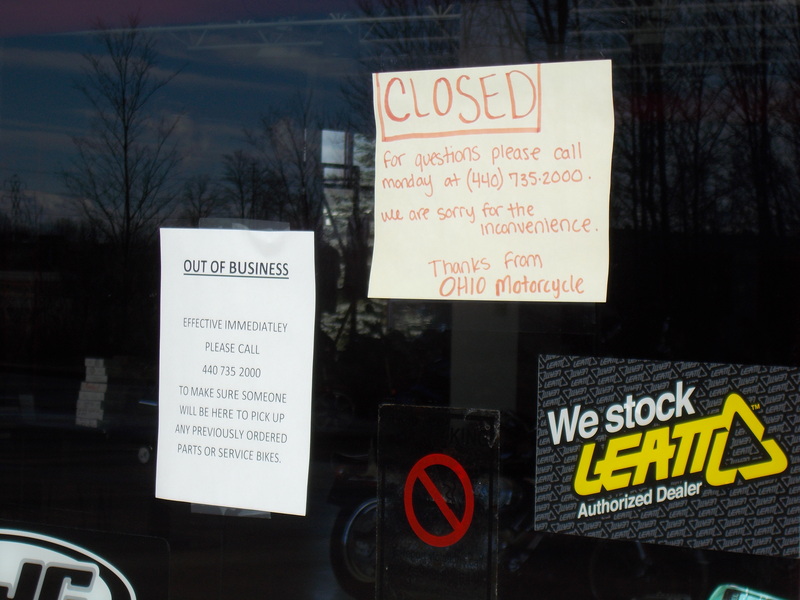 Small businesses don’t last and bookstores vanish more quickly than an April snowfall. 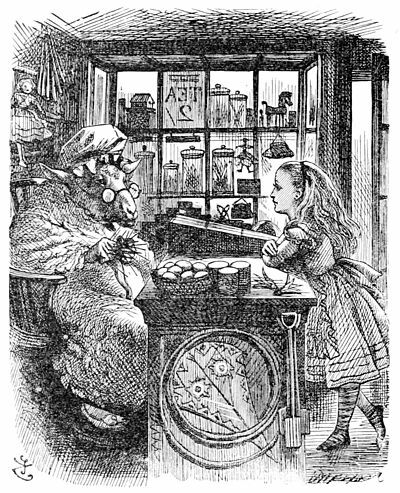 And yet, here it is, still cramped and quiet, reminding me of the shop Alice visited in Through the Looking Glass, the shop with the sheep. I visit the motorcycle shelf again, fully expecting to find a third copy of Bike Fever, but it isn’t there. Perhaps there are limits to synchronicity. But I find books, as I always do, including some for Van. I’ll give them to him soon, with Unicorn business cards slipped in the pages. Unicorn probably isn’t a magical place that’s stopped in a backwater of Time, but there is something special about it. 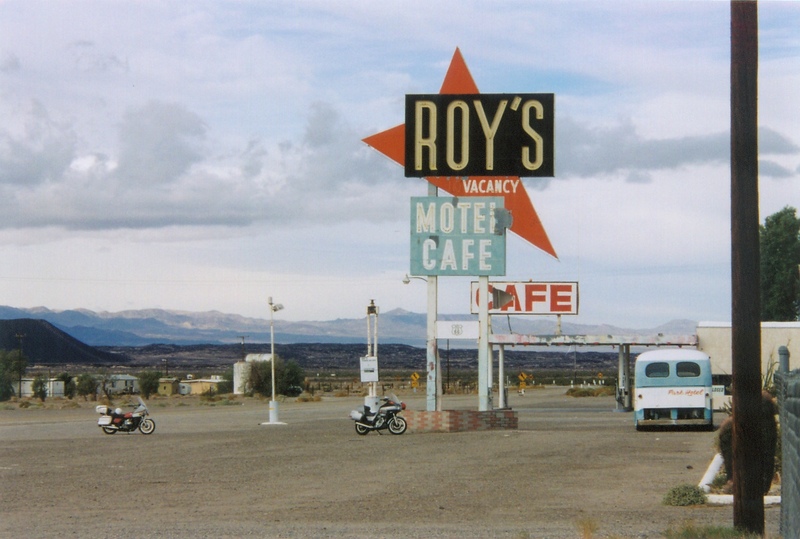 It’s the kind of thing you can only find on a road trip. 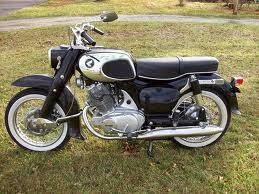 Apart from ogling bikes, one of the reasons I go to motorcycle shows is inspiration for improving my own. Terra Nova, for example, needs some upgrades; she could use crash bars, a stronger bash plate, a decent set of auxiliary driving lights, a new pilot/pillion saddle and reconfigured passenger pegs. These items will be added one by one in time, much as I did with Endurance. But I’ve also been pondering another addition to Terra Nova; a way to beef up the mounting brackets for her panniers. A brief aside: Panniers – sometimes called sidecases – are the aluminum boxes you see on the rear. 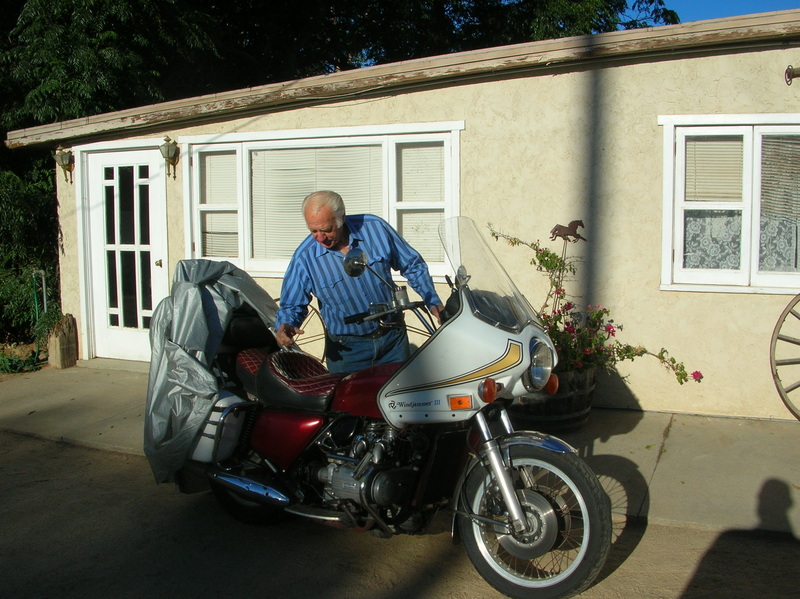 (Cruiser-type motorcycles, such as Harleys, usually have leather bags called saddlebags.) Whatever the name, they’re used to haul tools, spare parts, riding gear and maybe a quart of oil. Riders like me, inept at packing, tend to overstuff them. Terra Nova’s panniers have a three-point mounting system: two at the top, one at the bottom front. I’ve been looking for a way to add a fourth, at the bottom rear. Something to strengthen the whole affair. 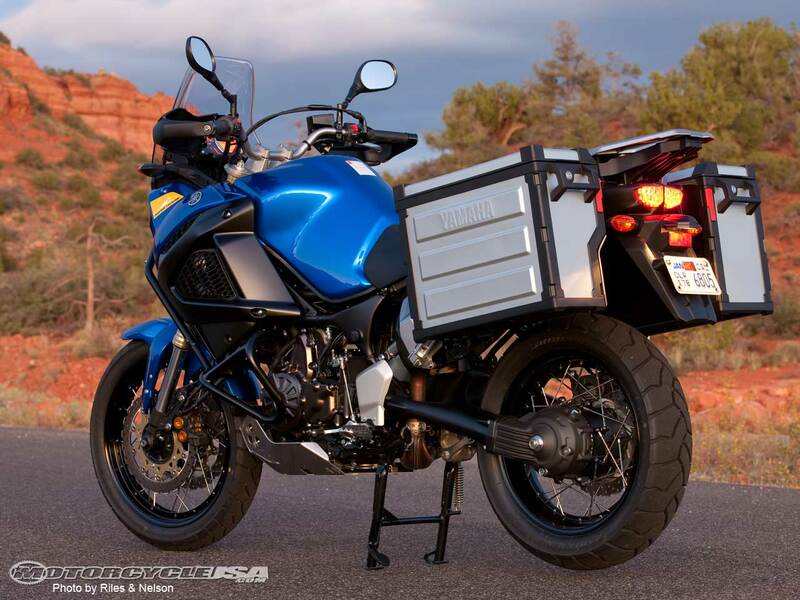 I spied a BMW R1200GS Adventure with a set of panniers and a removable bar across the back, which made me think of fabricating a similar set-up that would strengthen Terra Nova’s panniers. There’s an idea. 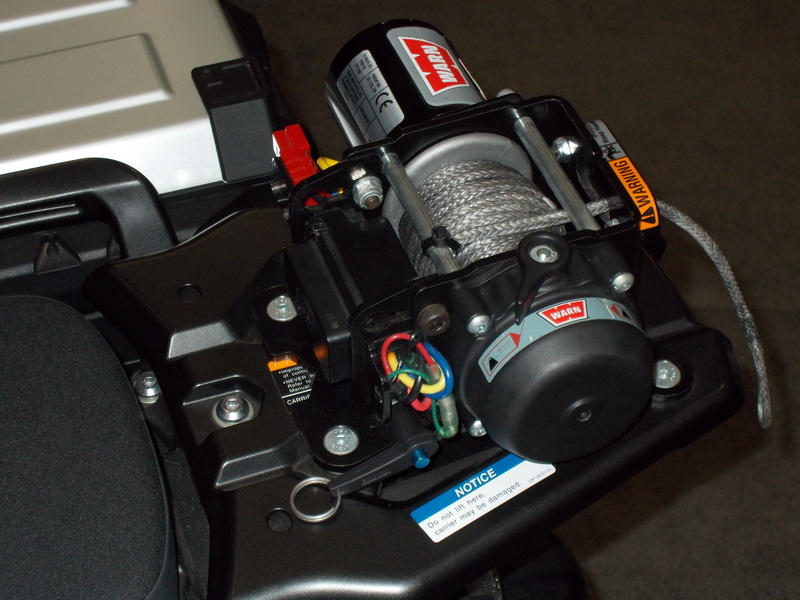 I made a minor, but fascinating, discovery at the annual motorcycle show in Washington, D.C.: A small electric winch designed for motorcycles. 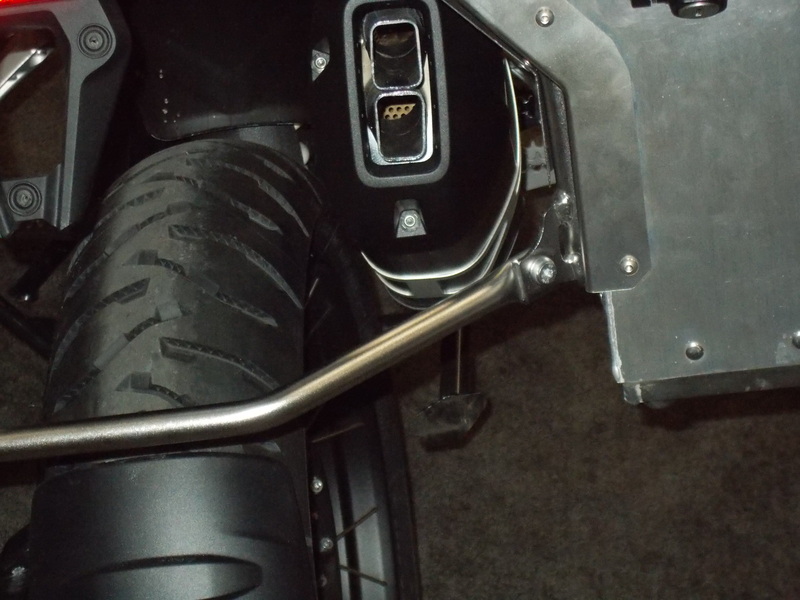 It was bolted to the tailplate of a 2013 Yamaha Super Tenere on display. It’s meant for off-road users; if you get stuck, you can use it to hoist your bike back to solid ground. It’s a Warn XT17 portable winch, which the manufacturer says weighs 8.5 pounds and can pull up to 1,700 pounds. It has a 40-foot synthetic cord and runs off a 12-volt battery. The display gave no clue how the winch is used, so I asked the guys at the Yamaha booth about it. They didn’t know. But the manufacturer’s video here does a good job of explanation. I don’t do much riding like this, so it’s unlikely I’ll buy such a winch. Still, the idea is intriguing. My first ride of the year was to work today, Jan. 1, and wasn’t a big deal, since we live around five miles away. But the temperature was in the low 50s and it seemed a shame to leave the bike at home. So I wheeled Terra Nova out front, suited up, shooed Lexi off the saddle, bungeed the laptop case on the back, and took off. I used the time on the road to get reacquainted with the bike and tried to figure out how many days it’s been since I last rode. First rides of the year. You read about them all the time in motorcycle magazines. Most of them are mini-epics, conducted in the chill of winter, long stretches of roads under snow, tires cutting bands of gray across white. I can ride on snowy roads as long as the pavement isn’t icy or the snow too deep. But I remember one ride in snow in late December 1995, in Reno, Nevada. I had taken Discovery to work early in the day in good weather and left after dark. By then it wasn’t particularly cold, but it was snowing, and I hadn’t expected it. It was one of those heavy, wet-flake snowfalls, the stuff that piles up fast, and I rode the bike slowly through snow two or three inches thick. My heart was in my mouth the whole time. Getting back to the apartment wasn’t too difficult, but getting into the apartment complex was. Snow had piled up in the entryway and I had a devil of a time getting Discovery through it. The tires just couldn’t find a grip. I struggled getting it up the drive and finally succeeded, watched the whole time by a guard who never left his warm guardhouse to offer me a hand. First rides of the year. Portents, we hope, of better days ahead.